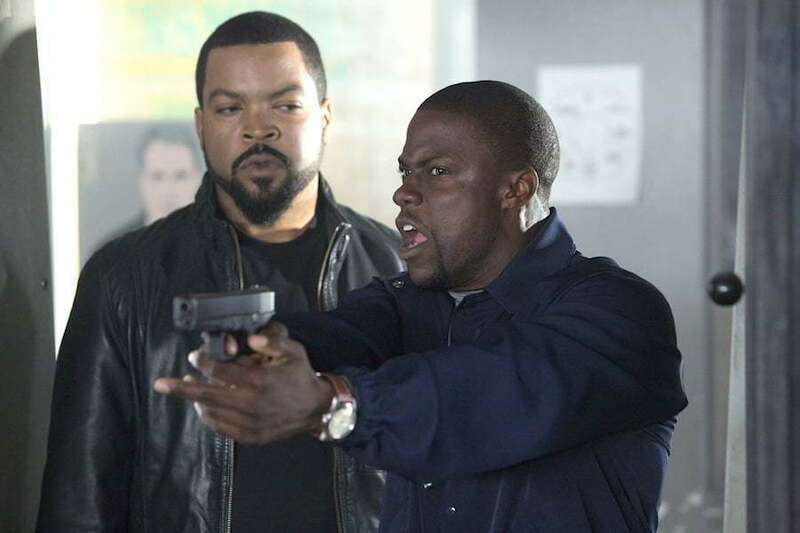 Ice Cube’s new movie Ride Along made history last weekend when it became the biggest openeing movie ever during the Martin Luther King Day holiday weekend. Ride Along, which also stars by Kevin Hart, earned a record $47.8 million during the four-day holiday holiday weekend celebrating Martin Luther King Day. The impressive performance pushed the comedy film to open at No. 1 at the box office. Ice Cube is currently readying his new album Everythangs Corrupt for a May 13, 2014 release date.